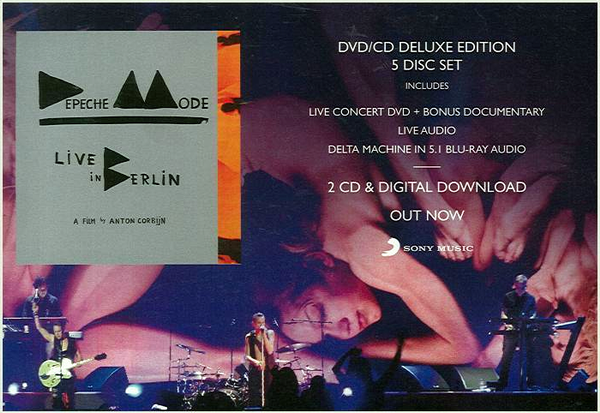 25 / 27 November 2013 Berlin Stadium "O2 World Berlin"
Depeche Mode have announced the global release of their CD/DVD Depeche Mode Live In Berlin for November 17th via Columbia Records. 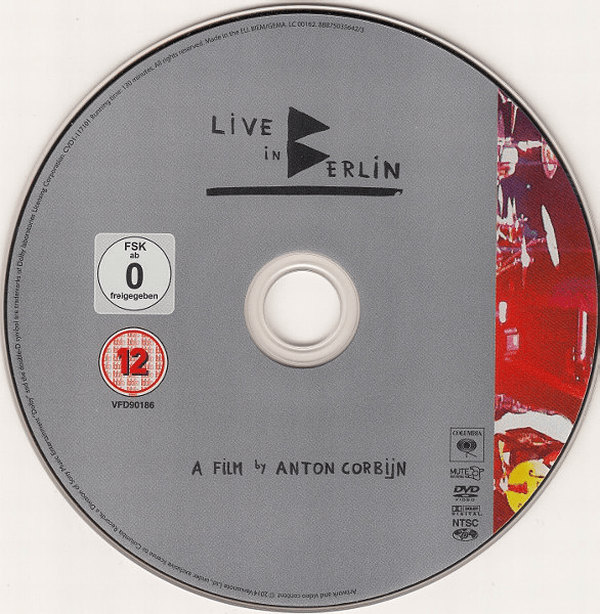 Directed by their longtime creative collaborator, Anton Corbijn, Depeche Mode Live in Berlin features two hours worth of never before released, live concert footage. 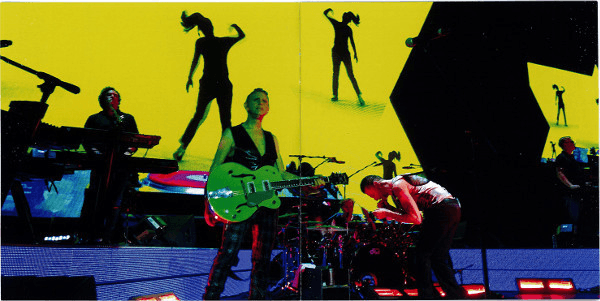 Depeche Mode Live in Berlin was filmed on location at the O2 World Berlin on November 25th and 27th, 2013 during the band’s extremely successful Delta Machine Tour which saw them play to over 2.4 million people in 32 countries. 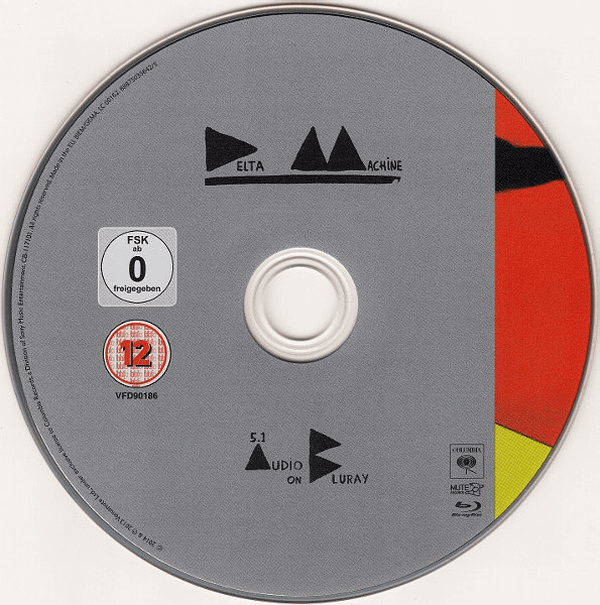 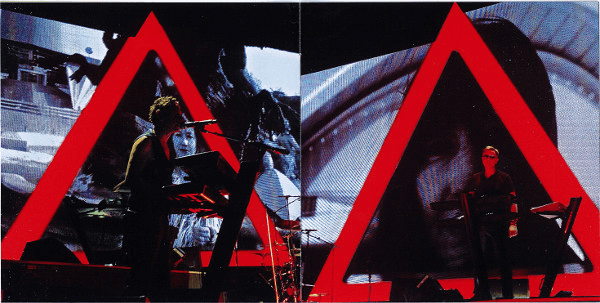 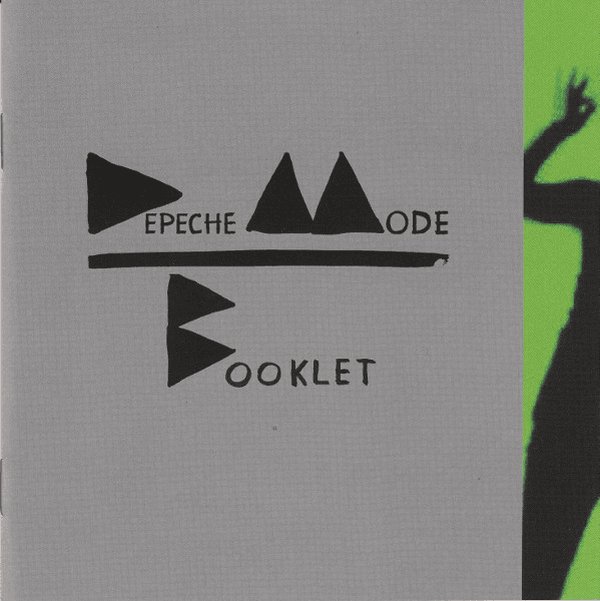 Depeche Mode was touring in support of their lauded 13th studio album, Delta Machine, which debuted at #1 in 12 countries worldwide in March 2013. 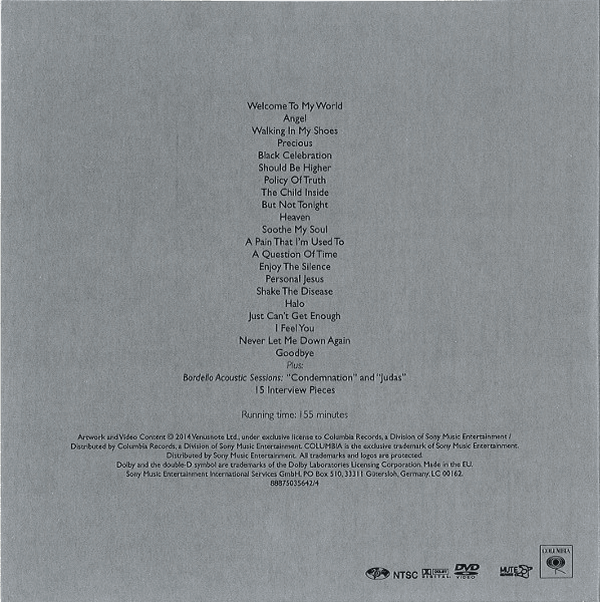 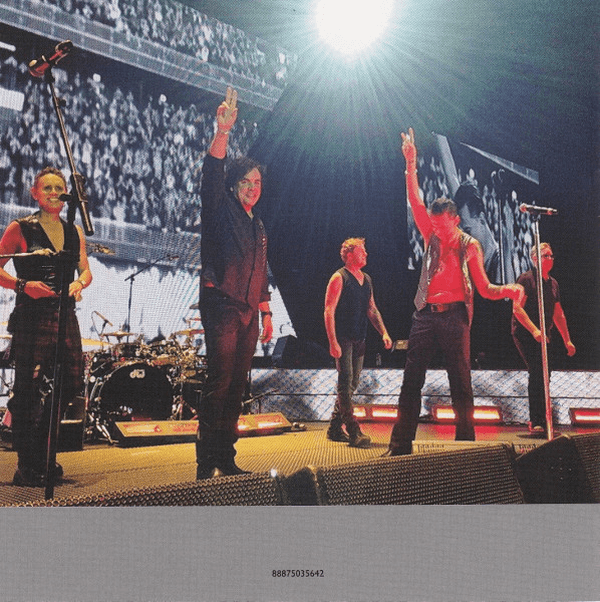 The CD/DVD will include not only performances of tracks from Delta Machine but also some of their most memorable and biggest hits including “Personal Jesus” and “Policy of Truth”. 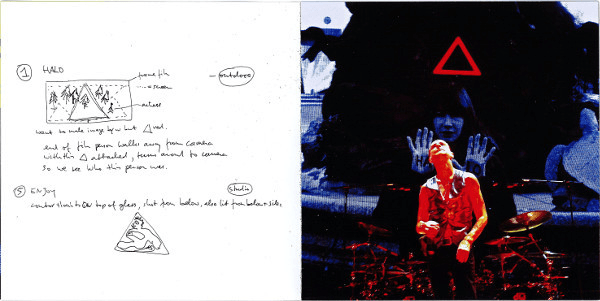 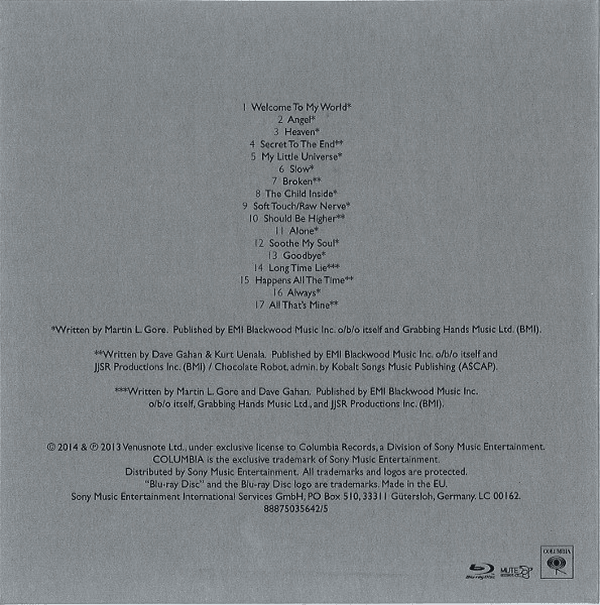 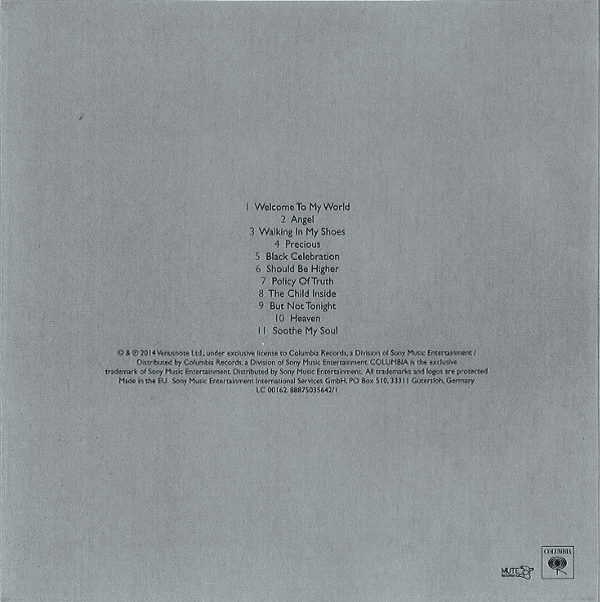 The deluxe version offers a total immersion, all access experience for fans. 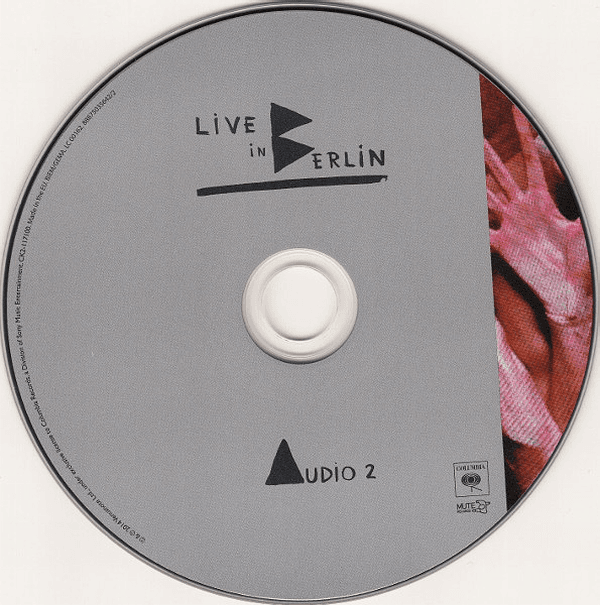 This will include the Live in Berlin DVD, the Live in Berlin full show audio across two CDs, as well as a second DVD, Alive in Berlin. 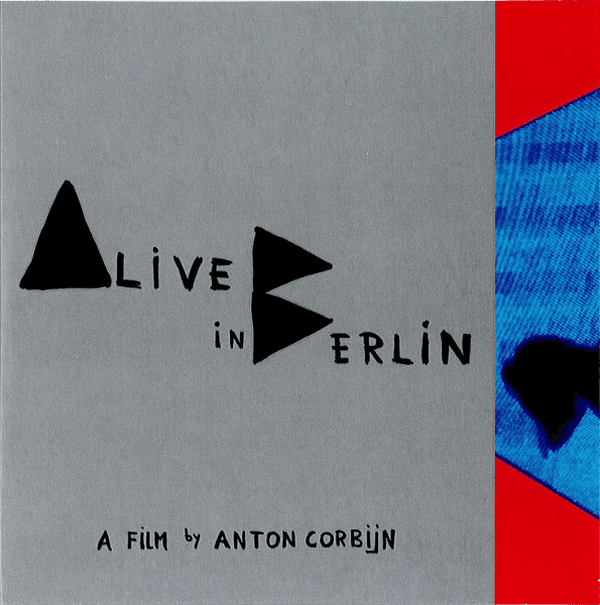 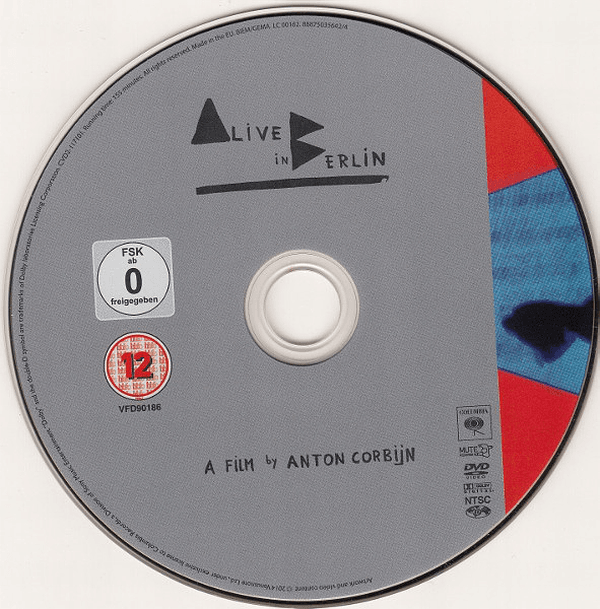 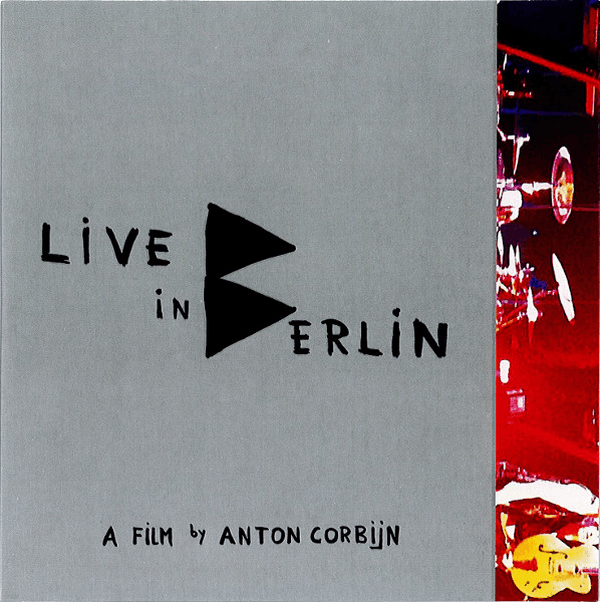 Also directed by Corbijn, Alive in Berlin includes the full live show, inter-spliced with behind-the-scenes footage, multiple interviews with the band and their fans, and a 2-song acoustic session, which was filmed at Salon Bel Ami, the oldest existing brothel in Berlin. 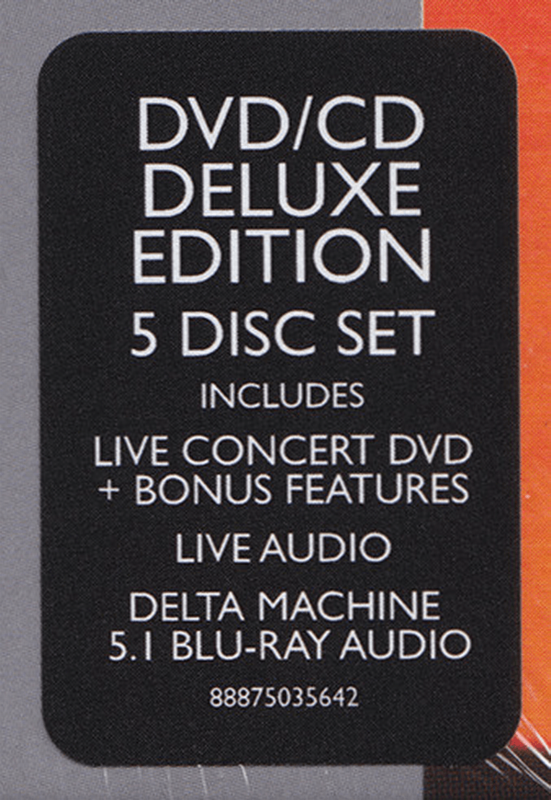 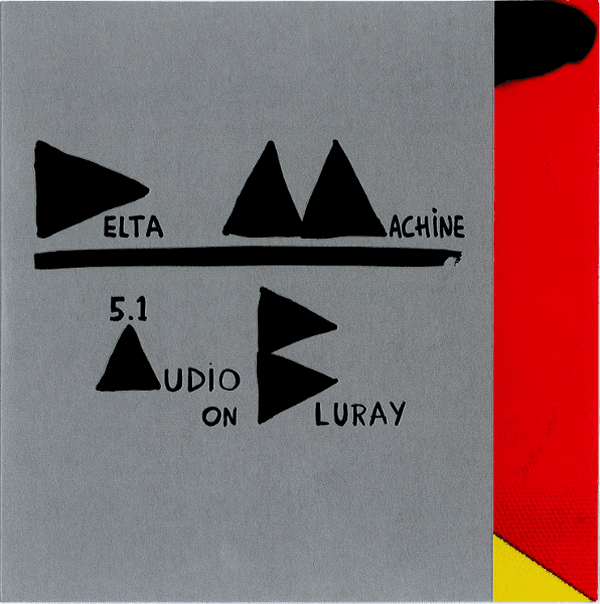 The package also includes the band’s 2013 album Delta Machine 5.1 mix on Blu-Ray CD. 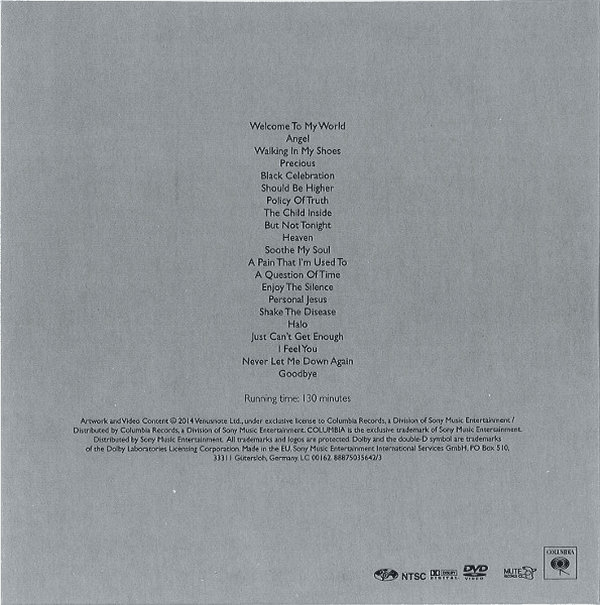 All this comes specially packaged in a beautiful lift off box that includes 5 CD mini-jackets housing the aforementioned discs and a 16 page booklet. 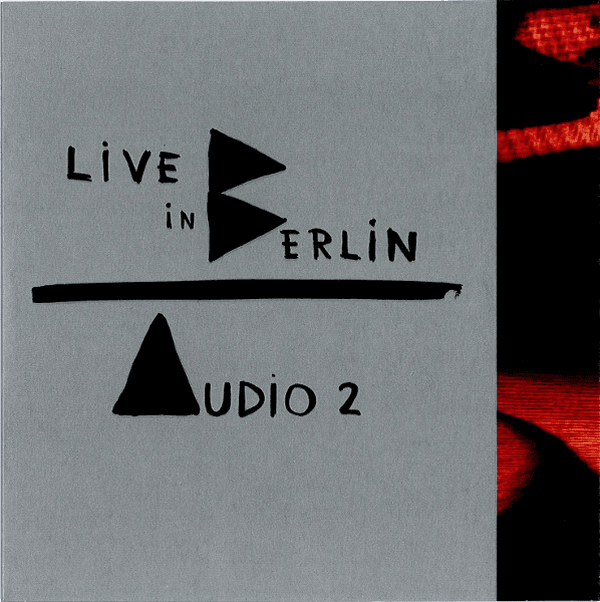 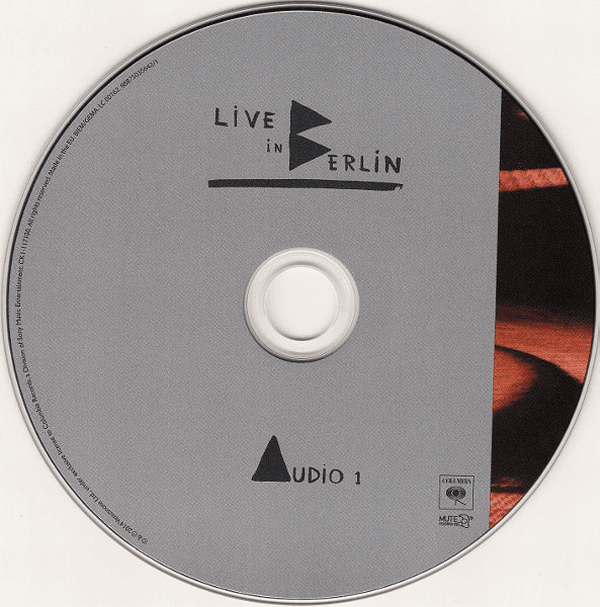 “Alive in Berlin is a record of Depeche Mode visiting Berlin for two concerts and the impact it has on fans following the band. 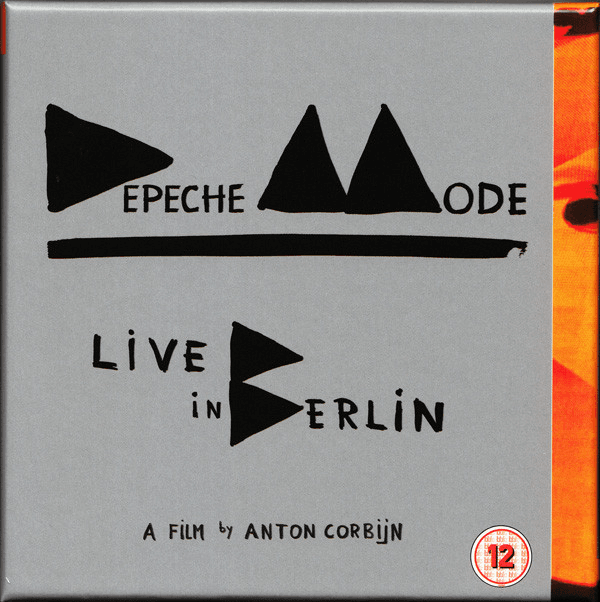 Berlin has a special place in the hearts of Depeche Mode. 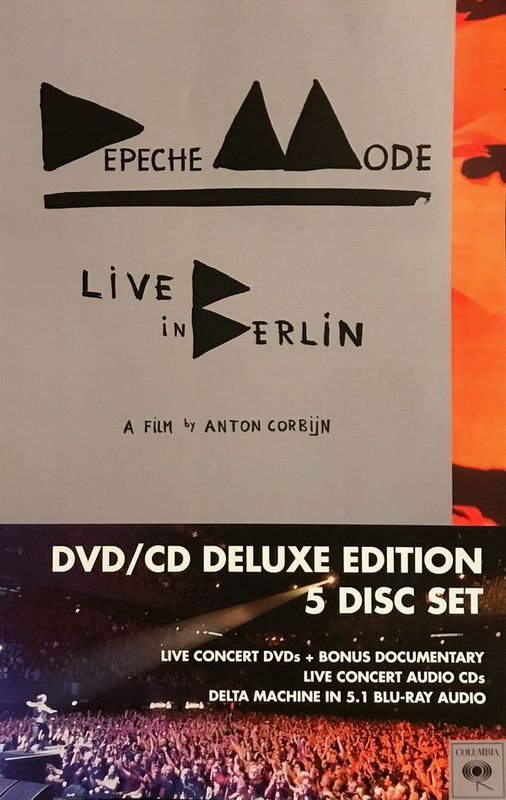 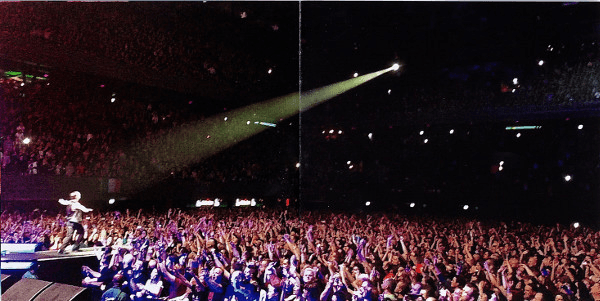 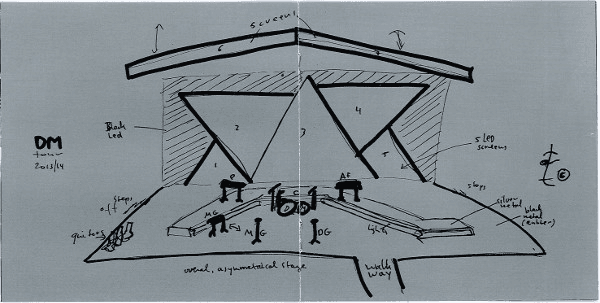 Likewise, Depeche Mode has a strong following in the German capital and the film tries to capture the highlights of these concerts as well as that special connection through interviews with fans and bands alike,” states director Anton Corbijn. 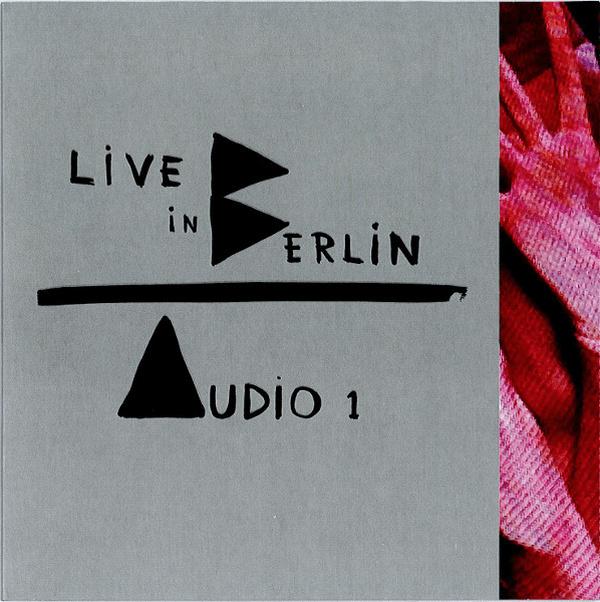 Also available will be a double CD package of the full audio from Live in Berlin. 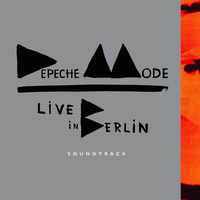 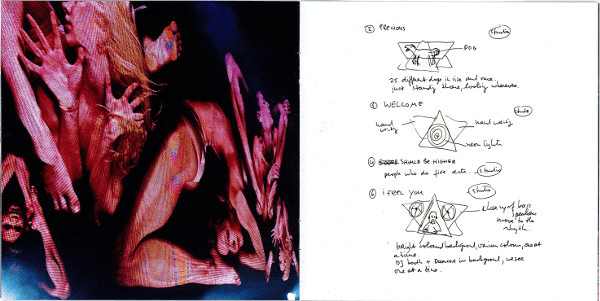 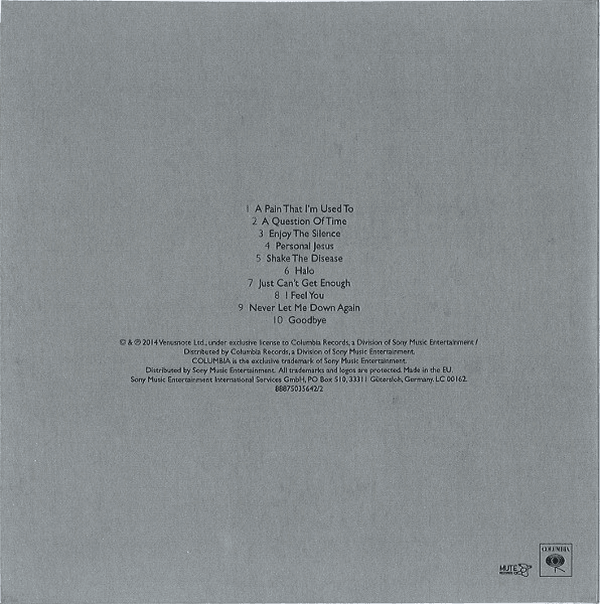 Bordello Acoustic Sessions: "Condemnation" and "Judas"
1 "Welcome To My World"
4 "Secret To The End"
9 "Soft Touch / Raw Nerve"
15 "Happens All The Time"